A gathering of media and friends at the Manila Ballroom of Makati Shangri-la last April 27 paved way for the unveiling of Fujitsu PC Asia Pacific's newest eight top notch Lifebook range that runs on 2nd Generation Intel Core platform. 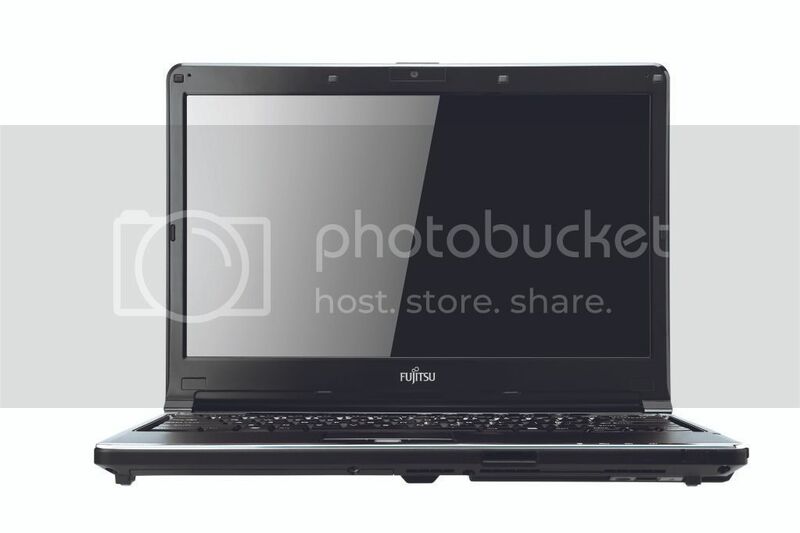 The Fujitsu Lifebook's powerful Intel processor offers a new level of computing performance, speed and visual capabilities, and greater energy efficiency to both tech-savvy and non-techies alike. It is equipped with user-friendly features that will satisfy the various needs required by consumers and business professionals. This year, Fujitsu moves its strategy to go green and campaign for Green IT. 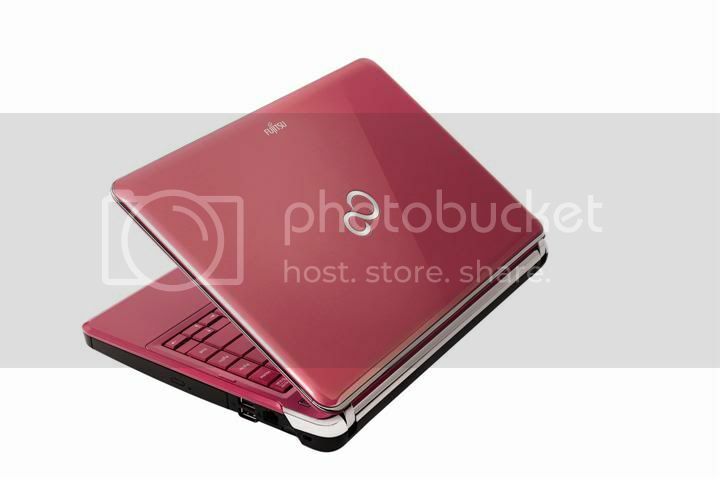 As such, they are offering new (but still retaining some old) features of their laptops and netbooks. 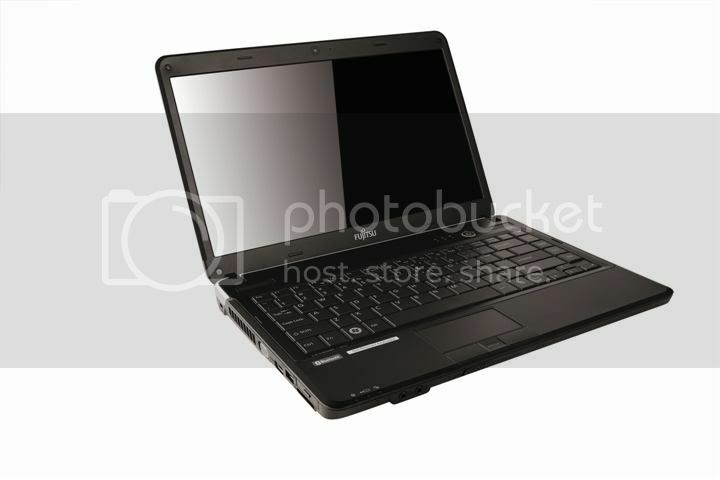 Features such as: (1) improved biometric security, where the scanning reaches the second layer of skin and the software activates together with the hardware; (2) battery indicator, where you will know the approximate level of your laptop's battery life even when it's turned off; (3) zero-watt AC adapter, where there's minimal electricity consumed whether the laptop is plugged in or not; and (4) anytime USB charging, where you can plug and charge your electronic devices to the laptop even when it's turned off, therefore acting as an emergency battery. 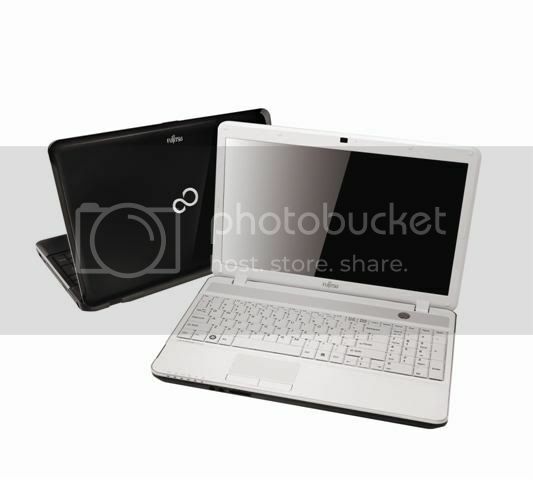 To run down the eight new Lifebook models, here are pictures and description of each for your reference. I've italicized each model's target audience and purpose for easier differentiation. LIFEBOOK SH761 - Fujitsu’s technology flagship that is equipped with all the essential top-of-the-line features, including the Green 0 Watt AC adapter, this 1.6kg ultra-portable system captivates technology enthusiasts with its SuperFine HD back-light LED display of 300nits and 6200 mAH battery, one of the highest capacity in its class. Fujitsu’s unique, patent pending ventilation system enables fuss-free maintenance, longer usage and ensures computing reliability in personal and business situations. LIFEBOOK SH561 - A portable all-rounder and is ideal for mobile professionals on a quest for computing nirvana and enhanced durability. To enrich the user experience, it features a pragmatic arc design, textured palm rests, and simple elegance. It also comes with the advanced biometric security features, such as the radio-frequency-based Fingerprint Sensor. LIFEBOOK NH751 - A premium high-powered notebook designed specifically for gaming enthusiasts who demand an immersive gaming experience. Powered by the Intel Quad-core i7-2630QM and offers a phenomenal audio-visual experience via its built-in 1GB NVIDIA graphics card with Optimus™ technology and built-in digital theatre system (DTS) on luxurious 5.1 speakers. It also comes with built-in Blu-ray player for HD movie entertainment. LIFEBOOK P771 - Elegantly wrapped with a glossy black cover, anti-glare screen, thin and light LCD panel-equipped, this model caters to business professionals’ need for an ultra-portable notebook with superb performance and reliability. The stunning portable device comes with a striking glossy cover for business users. An additional modular bay device is easily plugged in for flexible usage, and users will enjoy extended battery lifespan in the instance of a modular bay battery. 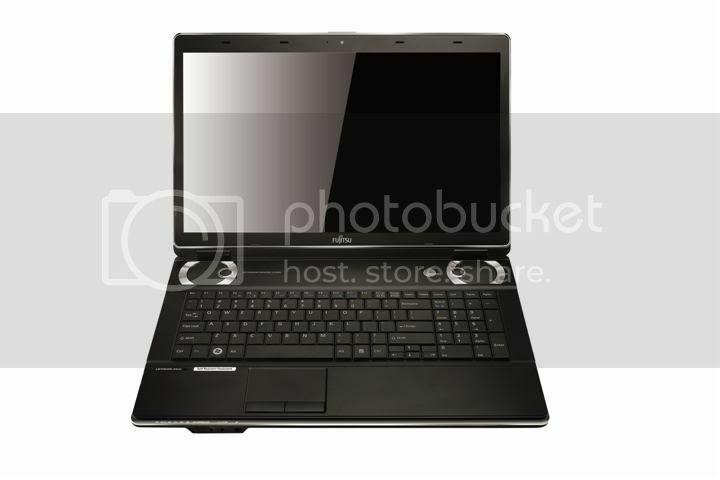 LIFEBOOK AH531 - Coupled with a 15.6-inch 16:9 HD back-light LED display, this model is lightweight in its class and gives value-conscious users an excellent computing experience. The spill-resistant, full-sized keyboard and 10-key number pad are configured to ensure extra comfort and convenience. This is perfect for users yearning for sound gaming performance and home entertainment. 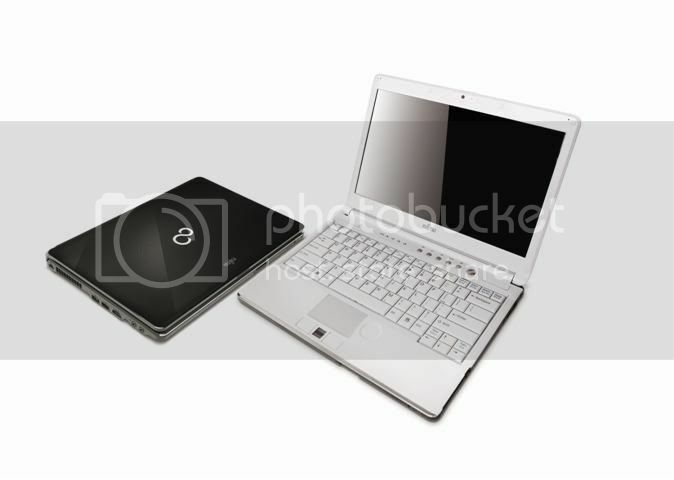 LIFEBOOK BH531 - Powered by NVIDIA Optimus technology and 1GB VRAM, this model balances mainstream features and portability with affordability, and is optimized to bring to users, outstanding HD graphics performance whenever it is needed while extending battery life with its Power ECO button. It is less than 2kg and is available in Shiny Black and Garnet Red. LIFEBOOK LH701 - This 1.9kg anodized black notebook provides comprehensive features to meet the needs of Small and Medium Businesses (SMB) users seeking a desktop alternative. Wrapped in a tough aluminum case with Zen-style curved edges, this 14-inch model is lightweight in its class and is a high-performance computer with a host of improved business features, including RF Fingerprint Sensor and anti-glare screen. 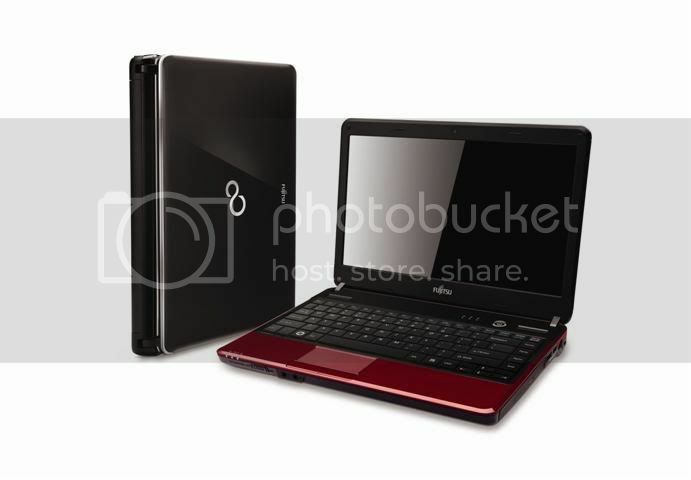 LIFEBOOK LH531 - Available in Shiny Black, Garnet Red and Cherry Pink and comes with a high-gloss back cover which is wrapped within a silver lining that offers sheer elegance. A spectacular HD entertainment experience and intelligent graphics performance are paired with beautiful curvatures that embody the legendary strength of the famous Japanese Katana blade. The machine is designed for everyday computing and is an excellent companion for first time PC buyers and students where value for money is a top priority. The units will be shipping to the Philippines in two to three weeks time. To ensure after sales privilege for buyers, Fujitsu offers a 30-day battery replacement in cases of battery breakdown or issues. 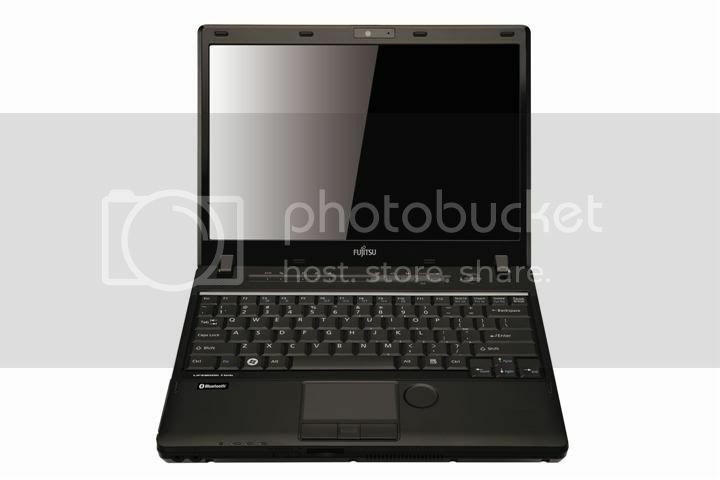 However, they assure that the quality of Fujitsu products has always been top notch. Pricing, on the other hand, was not yet revealed, but promised that they are very much competitive and worth every feature the gadgets offer. Contest Alert! Like Fujitsu Philippines' Facebook page, purchase a Fujitsu Lifebook and stand a chance to win a 3D/2N stay at the luxury island playground Misibis Bay, Cagraray Island.